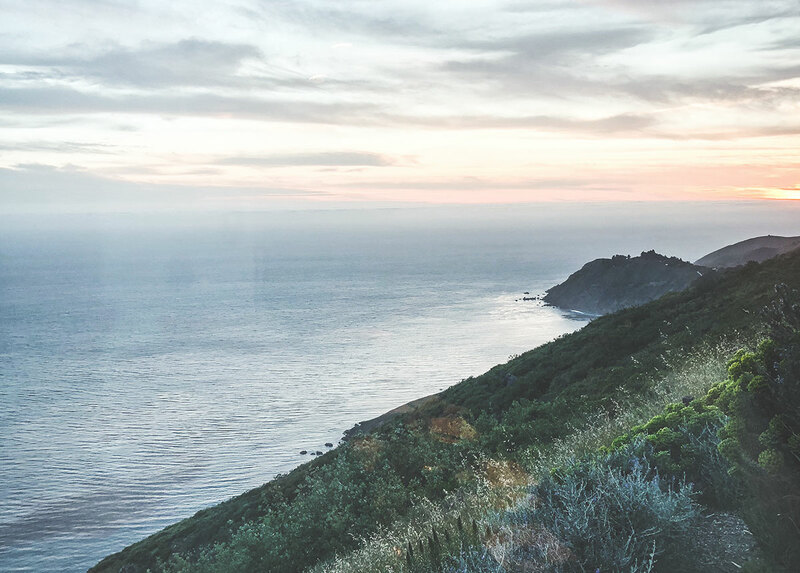 The journey to Big Sur is where the magic begins. 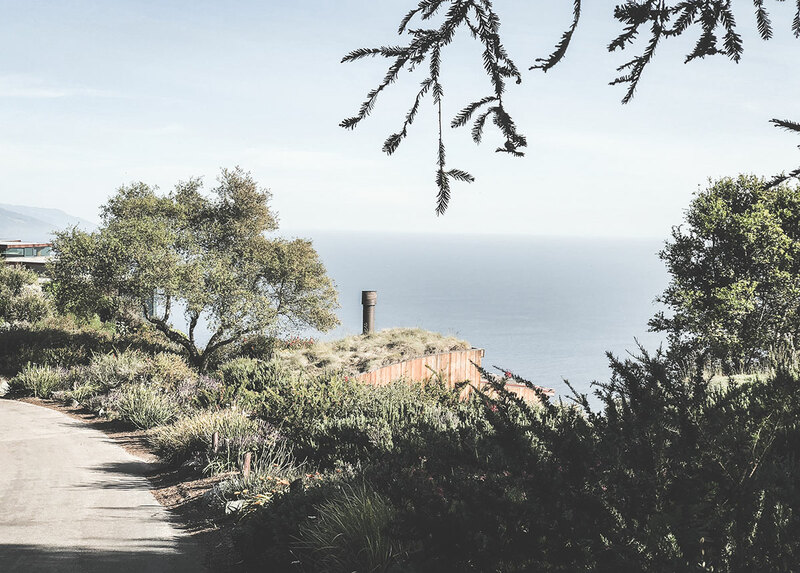 Driving south from San Francisco down California Highway 1, you find yourself entering a storybook – the city scenes disappear and you enter a rustic, captivating stretch of coastline. 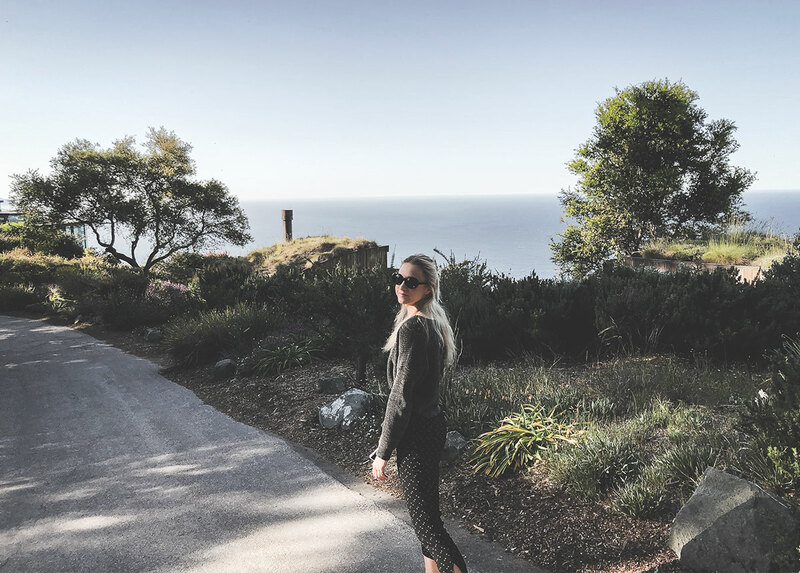 The next 100 miles of misty horizons, ancient redwood trees, and one-lane roads begins to prepare you mentally (and spiritually) for what’s to come when you pass Carmel and enter the exclusive region of Big Sur. 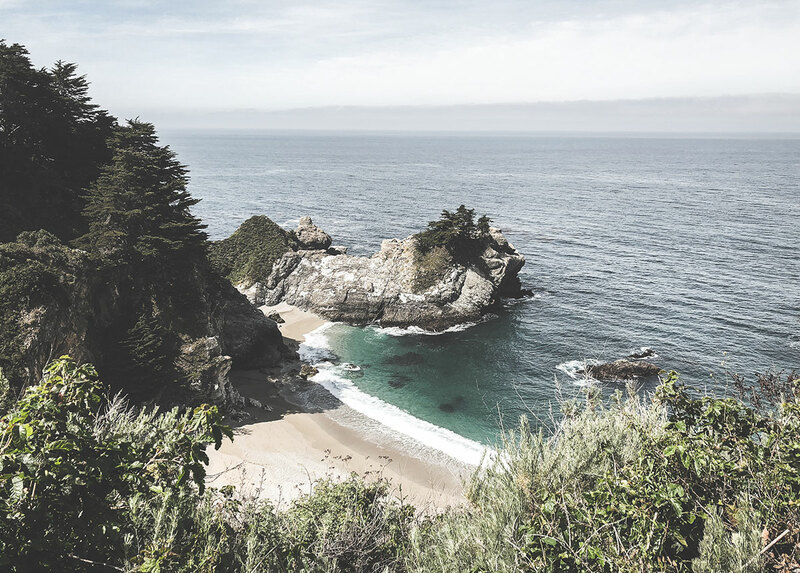 Big Sur is an unincorporated and preserved region denoted as the place where the Santa Lucia Mountains suddenly arise from the Pacific Ocean. 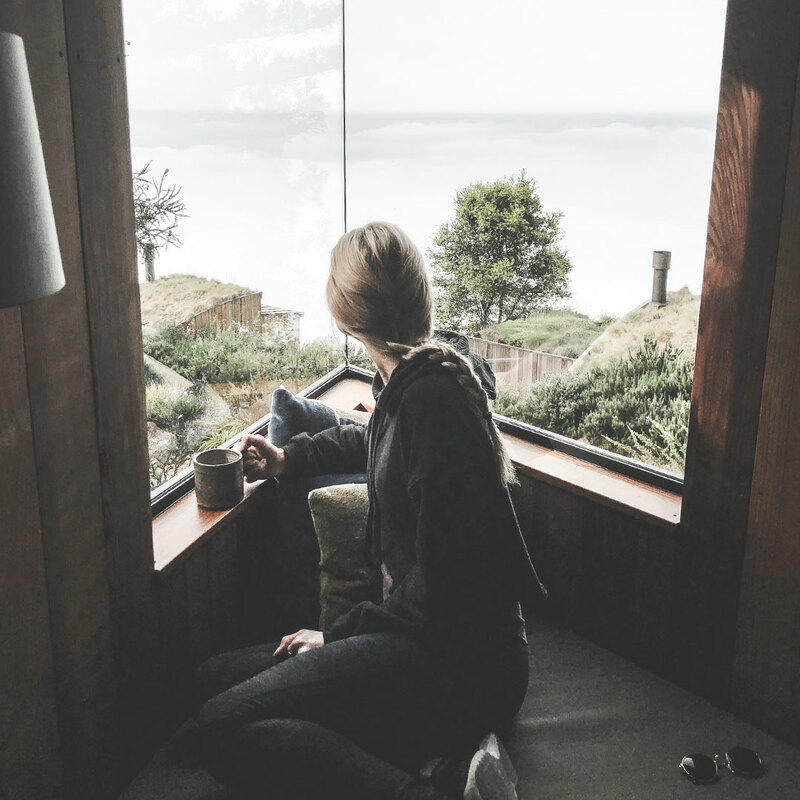 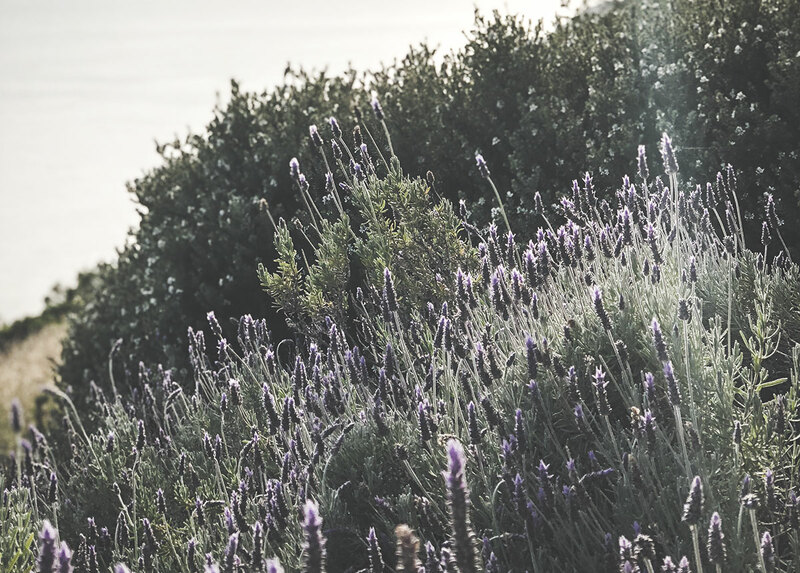 You come to Big Sur for it's remoteness and otherworldly views – to escape the noise from every day life and enter a sanctuary to refuel your body and soul, and restore peace of mind. 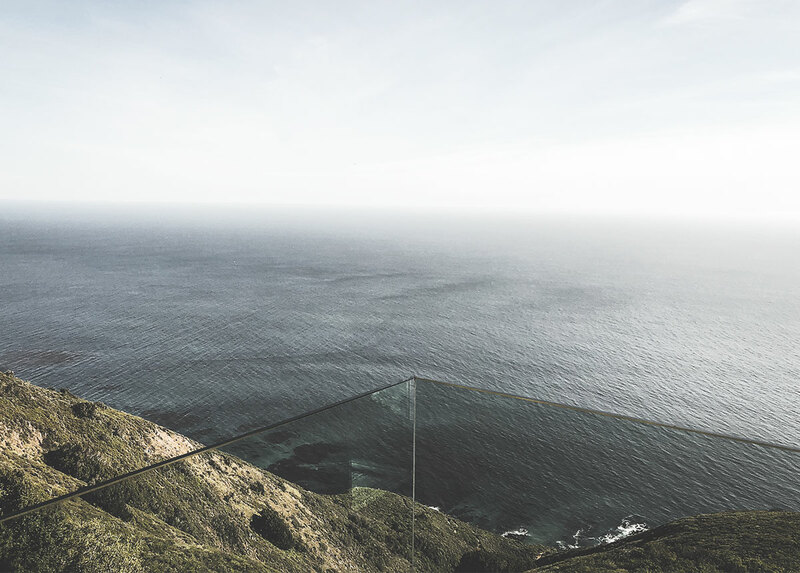 The very thing that makes Big Sur alluring is what makes it difficult to find hotels, restaurants and shopping. 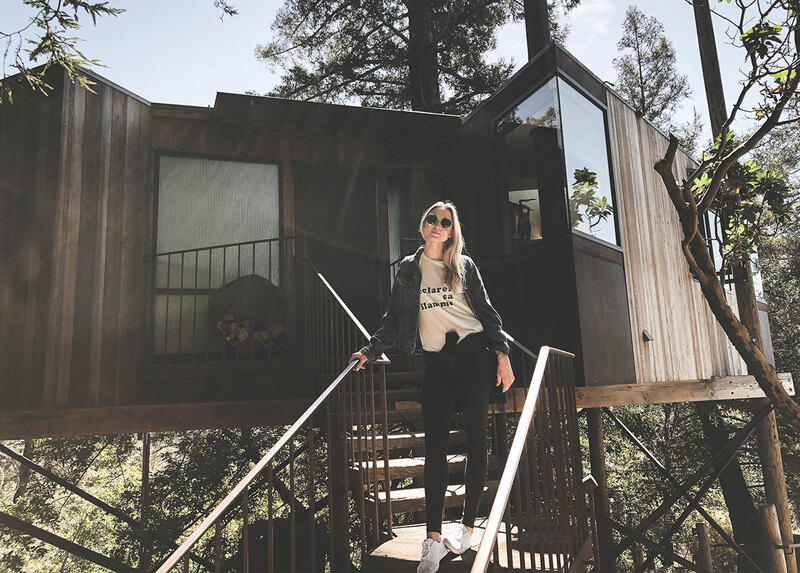 Luckily, (in our opinion) there is only one place to stay in Big Sur: Post Ranch Inn. 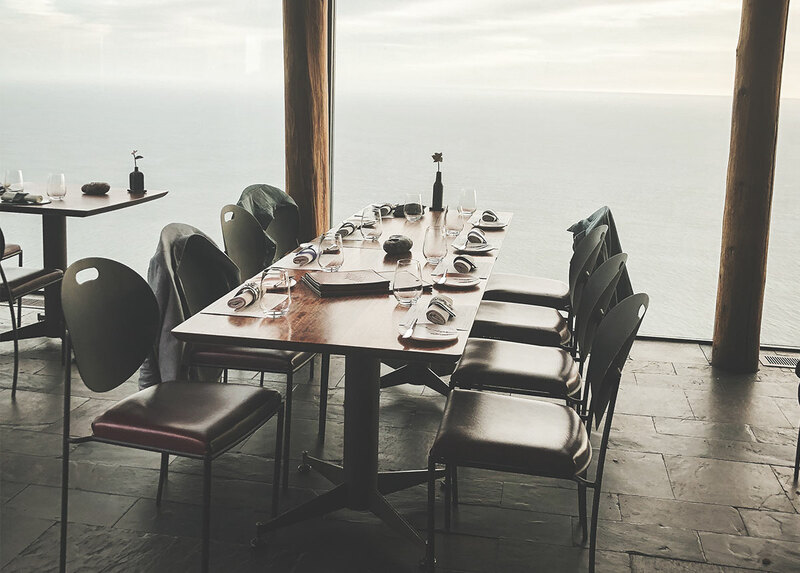 In summary: Big Sur's Post Ranch Inn is a place for regal restoration. 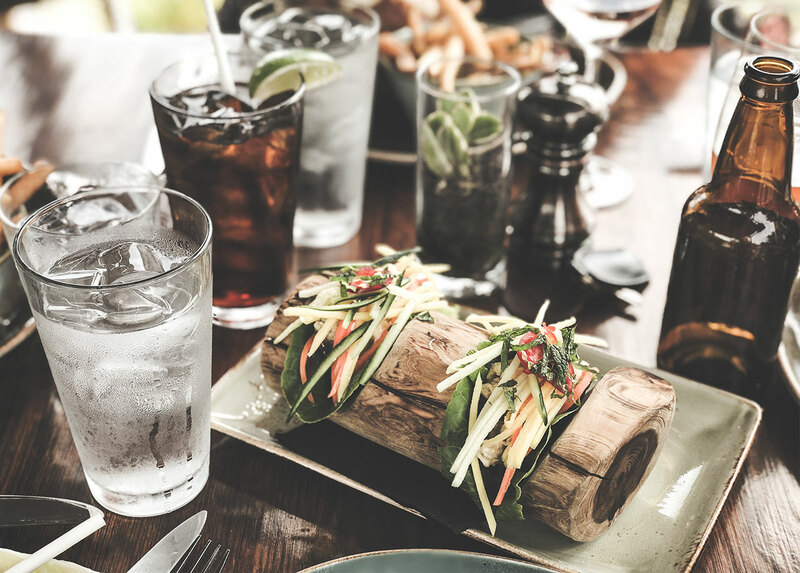 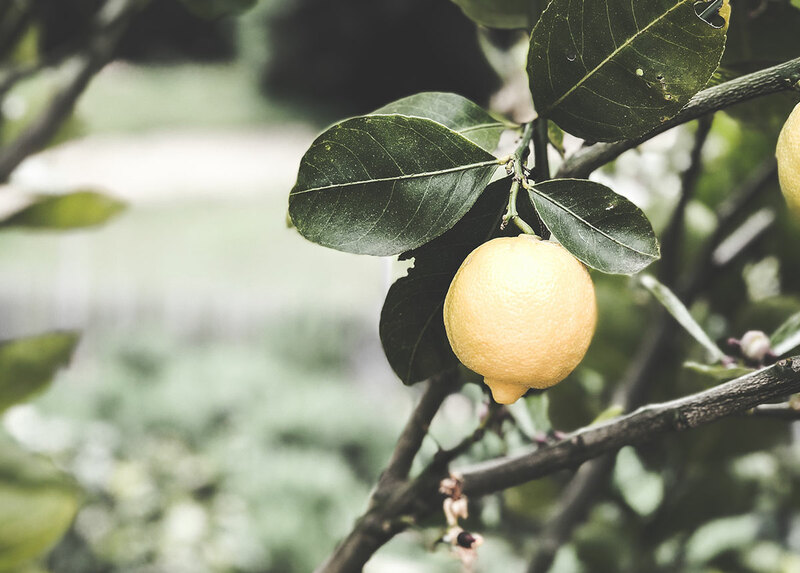 Though the exclusive 5-star resort and Wine Spectator's award winning restaurant costs a pretty penny, it's one place where the value you will gain is far greater than the price you will pay.